In many cases, registration for Icelandic races do not open until a few weeks before the race. This especially applies to smaller races where there is no danger of them filling up. Online registration is often available but not always, and in many cases it is easiest to register on the spot. Send us a message if you have any questions, we are happy to help! On this page we will try to have updated links to registration pages and news about registration we receive. The Laugavegur Marathon on July the 15th is sold out ! Registration for the Dettifoss Trail Run opens June 1st on the race homepage. 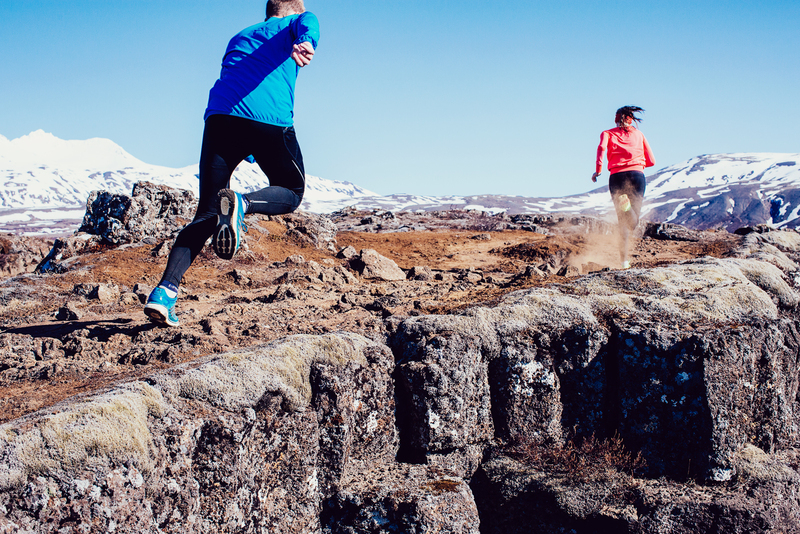 The Dettifoss Trail run has limited places and usually fills very quickly.